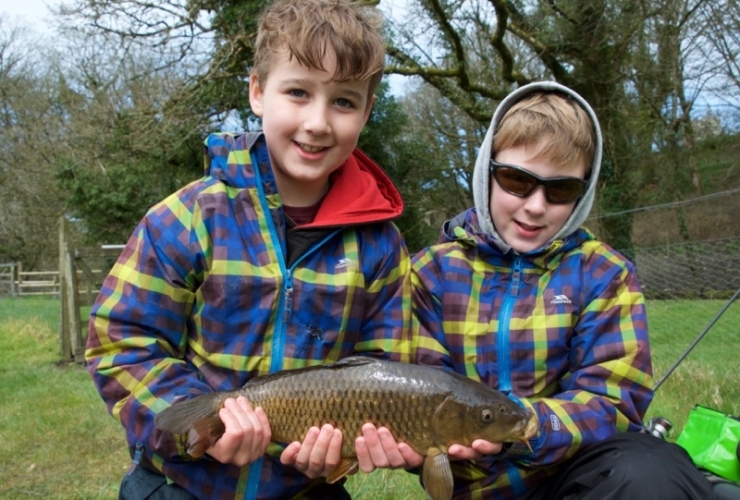 As a fully licensed Level 2 Game and Coarse Angling Coach with over 25 years experience in the South West, I can show you how to get the best from some of the region’s finest locations. I have provided a range of fly fishing lessons in Devon and Somerset, ranging from small stillwaters to the wild streams of Exmoor and Dartmoor. Whether you want to catch trout or coarse fish on the fly, unlock a river or enjoy classic float fishing, my aim is to provide your perfect fishing experience. *Please note that while I'm happy to offer half days, these must be within reasonable drive (30 mins) of Exeter, where I am based. Looking for guided fly fishing trips in Devon or Somerset? I am a fully licensed, advanced level coach (Angling Trust/Sport England) who can help you to get the best from your next fishing adventure in the South West. I can also offer limited coarse fishing and full day sessions on the River Wye and River Stour at certain times of year (typically summer for the coarse species). Perhaps you would like to learn how to fly fish, or get a handle on the basics of coarse fishing? All ages and abilities are welcome. I offer half and full days, and often run fishing lessons for beginners and sessions for children. I can also run group sessions and fly fishing corporate days, while many guests have used me as their friendly guide for angling holidays and fishing breaks in Devon and Somerset. 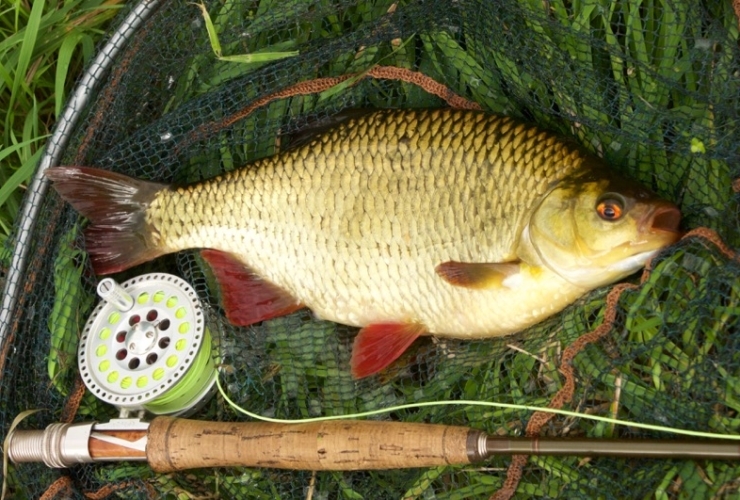 Fly fishing for carp, pike, chub, rudd and other species are especially popular with visitors. All ages and abilities are welcome and I’ve given many anglers both young and old a friendly introduction to the art of fly fishing. 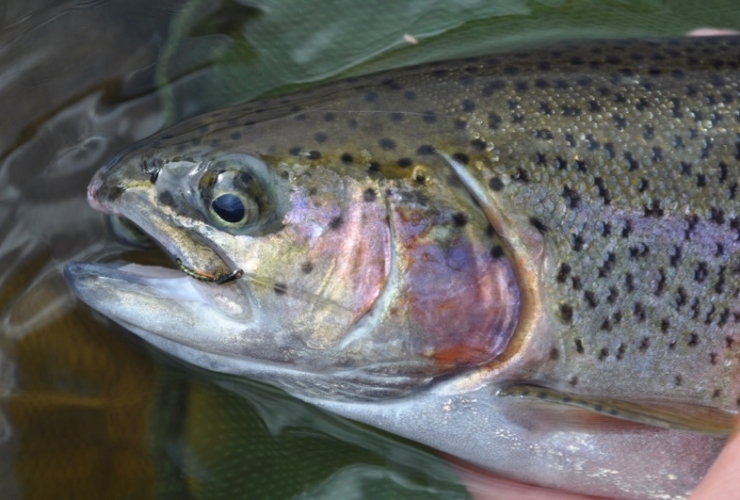 Whether you want to target hard-fighting rainbows or browns from large reservoirs or smaller lakes, stillwater trout offer year round sport. From fly fishing lessons for beginners to a session helping the more experienced angler try something new, I can help. Summer or Winter, I can provide professional fly fishing tuition across various waters including Exe Valley Fishery, Bellbrook, Simpson Valley, Hawkridge Reservoir and many more in Devon and Somerset. Fishing for these toothy fish is excellent fun, but not for the faint hearted. I run guided pike fishing sessions across Devon and the Somerset Levels, going through all the essentials along with those vital safe catch and release skills. 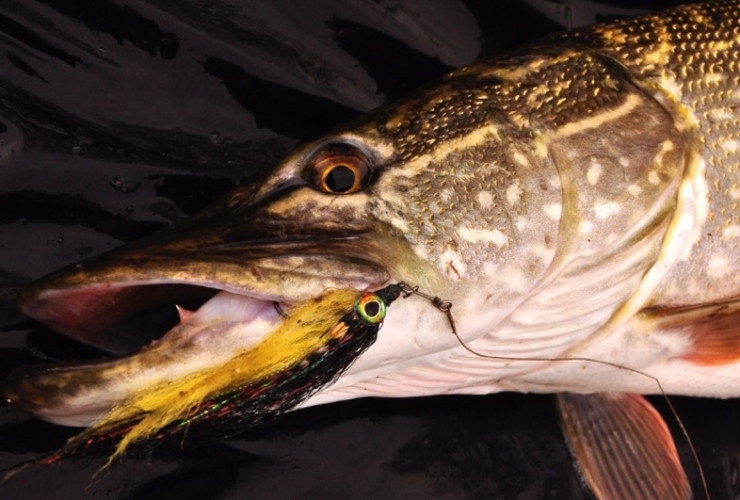 Guided fly fishing for pike is especially popular, but lure and bait fishing are also available. Whether you want fly fishing for chub, big perch, rudd, roach or a mixture of these and other species, I can take you to some of the best fishing locations in Devon and Somerset. 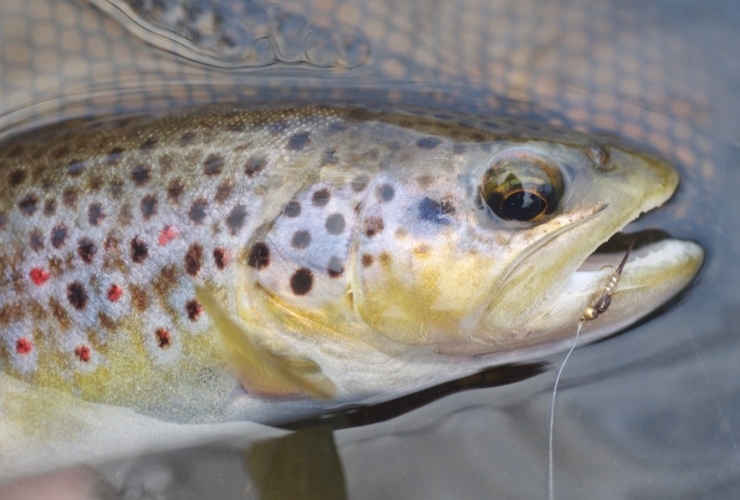 My guided fly fishing days for brown trout feature idyllic locations in Devon and Somerset, where the fish are wild and plentiful. 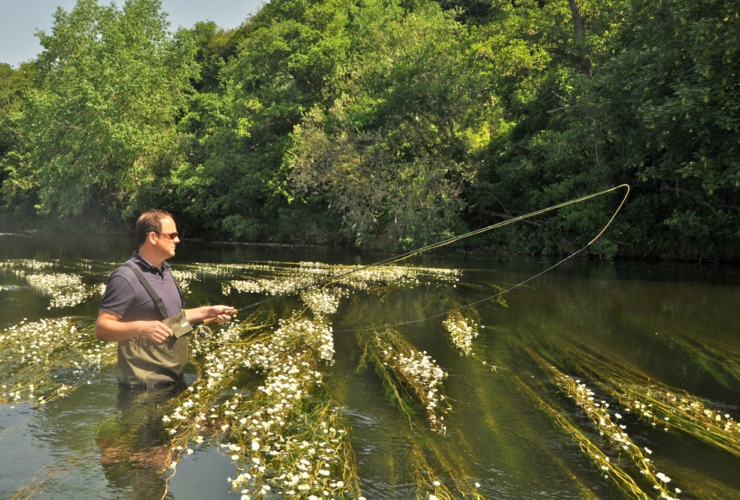 Learn the art of casting, watercraft and fly selection in a friendly, relaxed session as I take you to some of the South West’s prettiest rivers. Do you know someone who would enjoy a great days fishing? Guided angling days make a great gift experiences, whether it’s for a Birthday, Christmas or just to treat someone you love. I can provide a special gift certificate and take care of everything- whether it’s a day’s fly fishing for trout, or learning to catch pike, grayling, chub and all kinds of coarse fish found in the West Country. 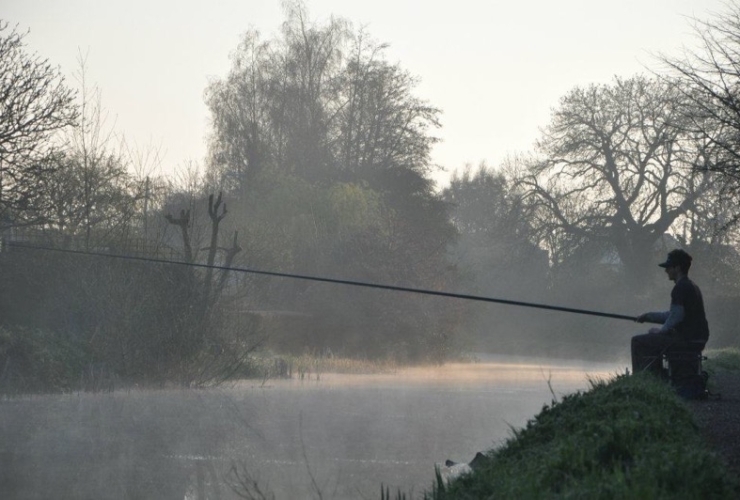 Devon and the south west have many top coarse fisheries and a wide range of species. Carp fishing is popular, but there are also great tench fisheries and venues where fishing for roach, rudd, perch and all the main species is excellent. Whether you’re an experienced visitor looking to get the best from your stay, or seek coarse fishing lessons for a total beginner, I can deliver. CALL 07804 240986 to discuss your requirements. Pairs and small groups welcome, please enquire for prices. Anglers of all ages are welcome on my fishing days and I am always keen to keep family sessions fun and affordable. Teaching dozens of kids of various ages and abilities to fish is one of my proudest achievements- and I just love to see youngsters catch their first or biggest ever fish! These trips are a great way youngsters to get started in a friendly, safe environment and I provide all the bait, tackle and instruction you need. Under 16’s also fish for free when an adult books a full day session with me. *N.B. Must be within reasonable distance of my location (Exeter) for offer to apply. Do you want to learn how to cast with a fly rod? If so, I can offer short and affordable sessions for beginners for those looking for fly casting lessons in Devon. Tackle can be provided for free, although many learners will want to cast using their own rod and reel.